The bidding has begun! 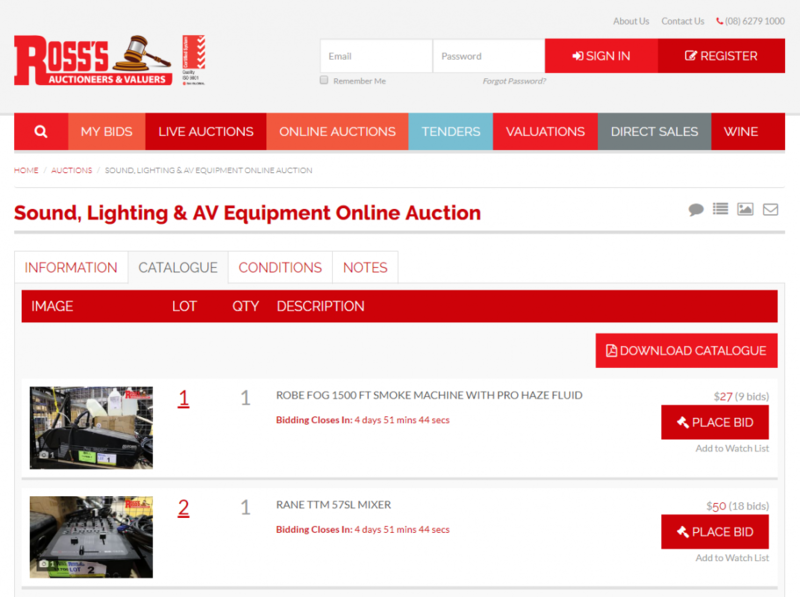 Join the online auction and make a bid on TLS PRODUCTIONS ex-hire and tech equipment. 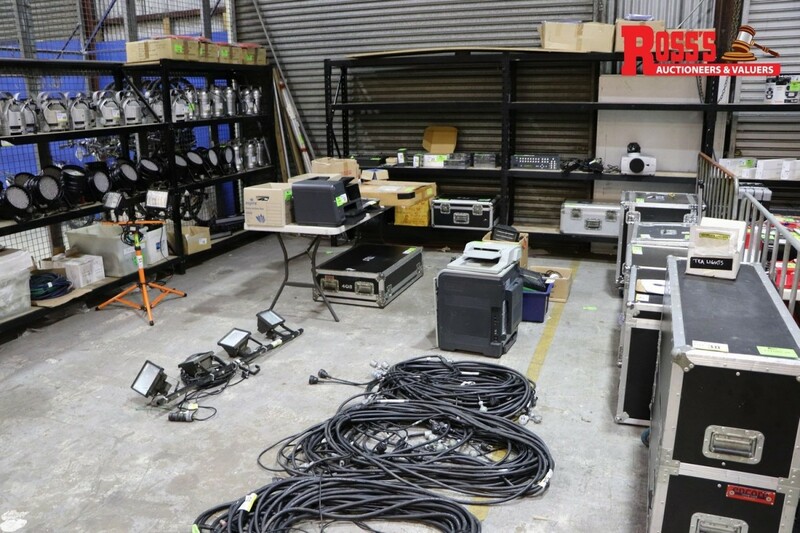 All equipment must be cleared so are items are listed with NO Reserve price!